Before I head off to the old world, a review of a delicious old style of South Australian shiraz from Langhorne Creek. This is a lovely wine with aromatics of plum, pepper and cedar. The palate is full bodied, soft and plush, with long length and an old style balance. 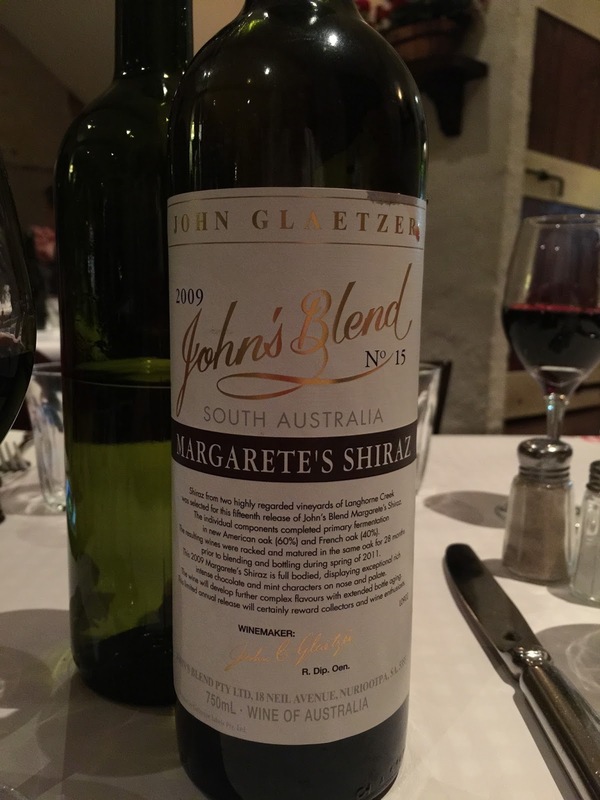 A shiraz for those who enjoy Barossa shiraz.